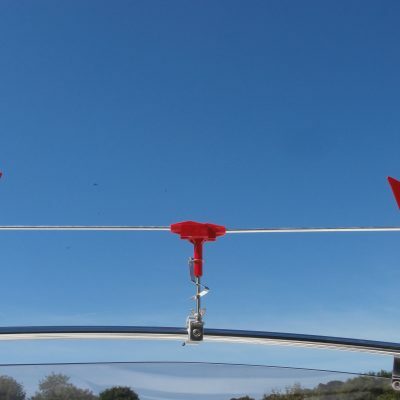 The retainer is to prevent a Gullsweep from falling off the center mounting pin and being lost overboard. The retainer does not have to be used for Gullsweeps proper operation. Gullsweeps have been used for over 40 years without a retainer. However, today there are many more mounting options and a mounting pin can possibly shift in heavy winds due to a loose mounting or with the rotational vibrations that Gullsweeps generate. 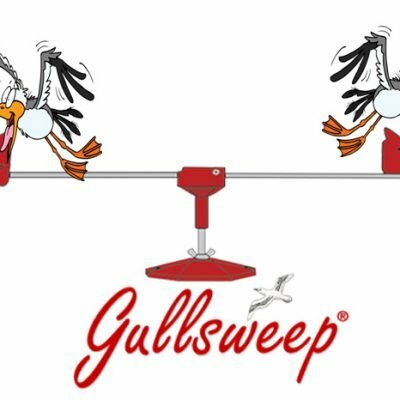 Gullsweeps do not fly as they do not have any lifting component; and they do not float either! A retainer is not only for peace of mind but can prevent a lost Gullsweep in that unforeseen situation. 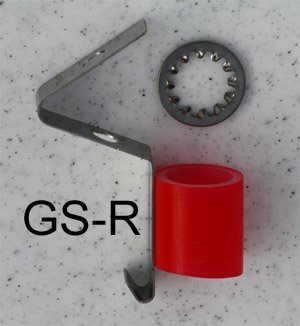 Our Gullsweep GS-1 & GS-2 now come with a retainer included as standard. For instructions on how to install one of these see: install-a-gullsweep-retainer.html . Postage for this item is £3.50 UK only.